snowdeal.org > ex machina: the eric update - day 1464: the look of pure joy while splashing around nothern lake michigan? 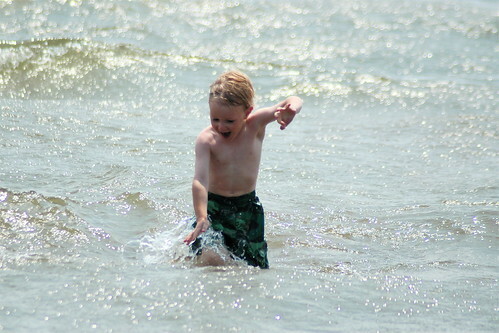 the eric update - day 1464: the look of pure joy while splashing around nothern lake michigan? or perhaps the surprise that the lake michigan surface temperature was about 58 degrees F ( 14 C) on june 6th! luckily, family photographers without waterproof equipment are required to stand on dry land during photo shoots.